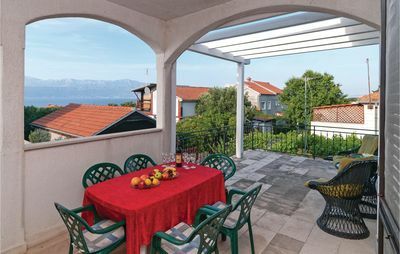 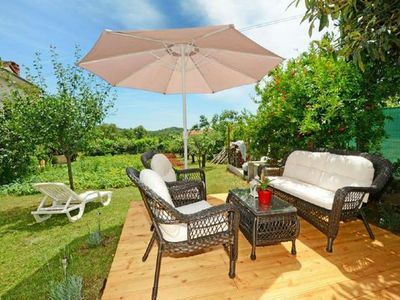 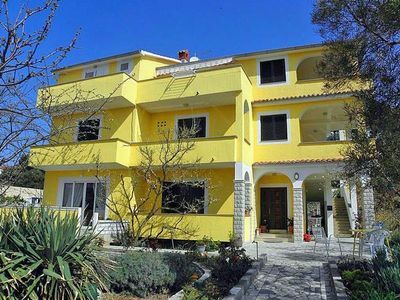 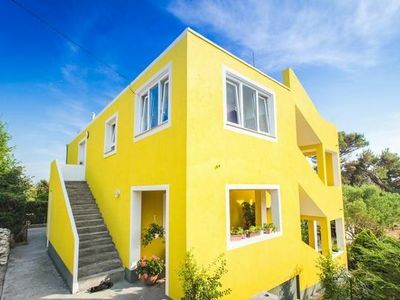 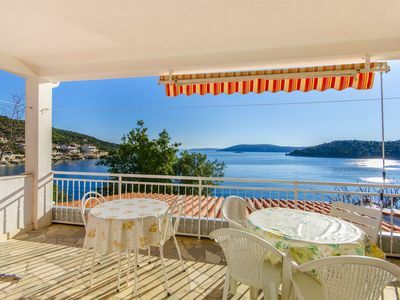 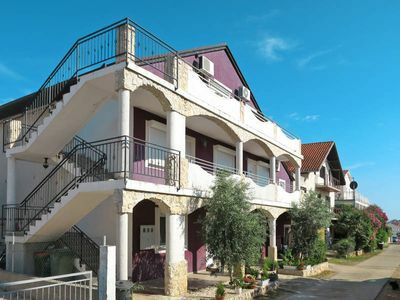 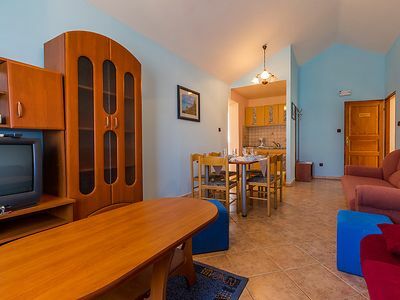 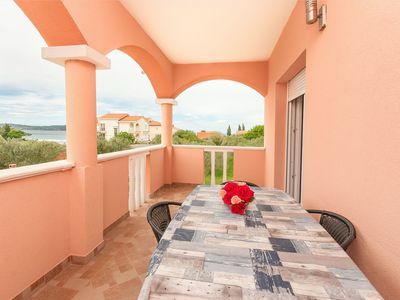 In the small village of Galižana there are these wonderful holiday homes on a shared plot. 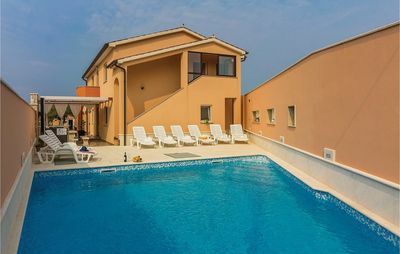 An ideal choice for those who want to spend their summer vacation with family or friends but still keep their own privacy. 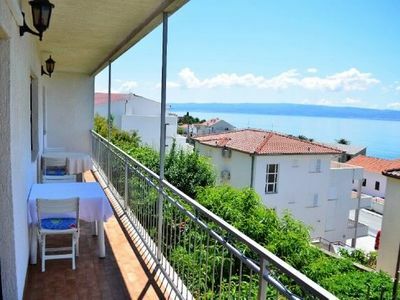 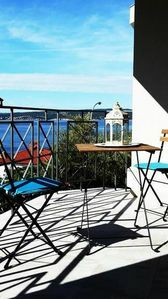 CIC492 is the holiday house with a big terrace, where you will enjoy the evening. 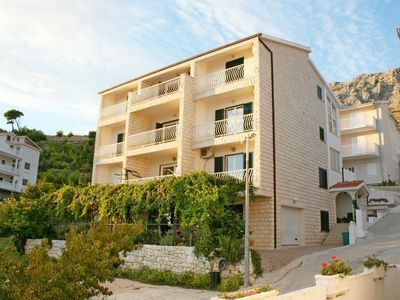 In the other building there are two apartments, CIC493 on the first floor and CIC506 on the ground. 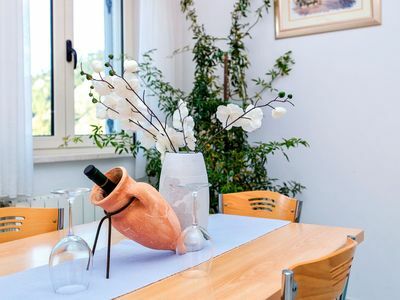 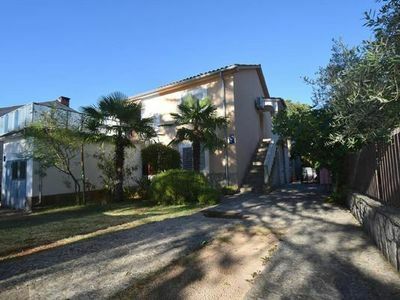 High quality and nicely furnished and decorated interiors, and a courtyard with a shared pool will ensure a pleasant stay in beautiful surroundings. 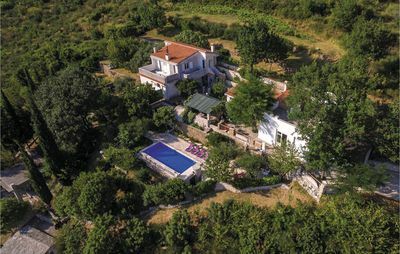 The nearby town of Vodnjan is famous for its excellent olive oil and the highest church tower in Istria. 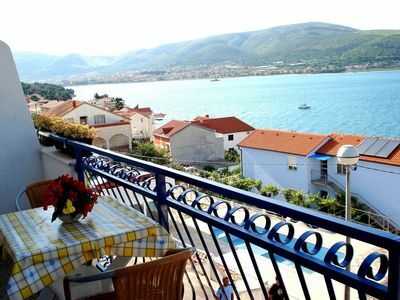 In the village Peroj you will find beautiful beaches and a promenade. 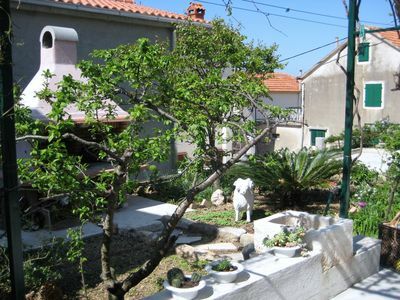 Also visit Fažana, National Park Brijuni and the ancient Pula.